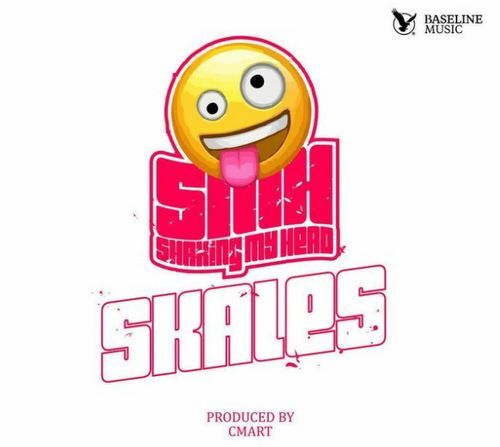 Baseline Music superstar Skales presents a new song titled “Shaking My Head (SMH),” The song was produced by Cmart. 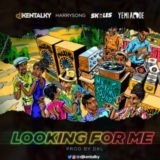 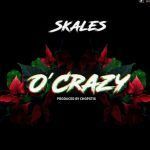 In this song skales seems to be addressing the negative news around him lately. 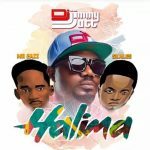 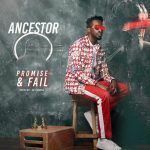 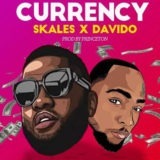 Shaking My Head (SMH) mp3 download by Skales and stream..